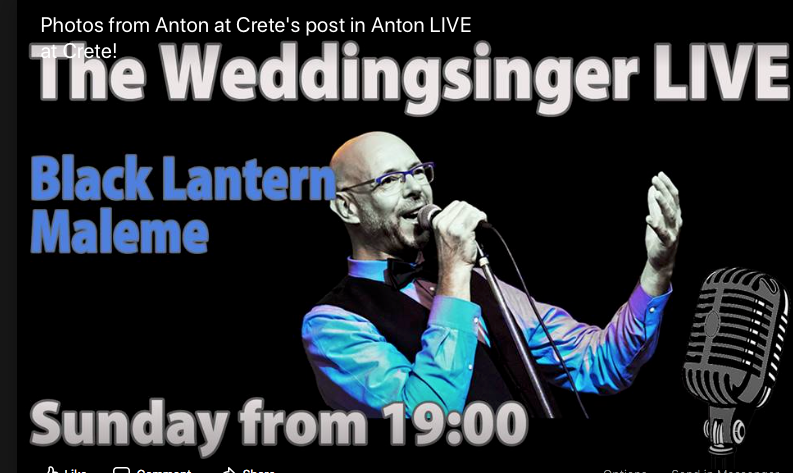 Enjoy your food and drinks with live music – internationally well known songs by Anton. Anton Kwantes, of Dutch origin, singer, trombone player and songwriter, has been making music since the 1980s. As a composer he creates unique sounds and music for film, TV, commercials and trailers.